Thank you for stopping by. My name is Radina and I am a Bulgarian girl living in Dubai since 2012. My page is all about the recipes I make at home for my husband and toddler. In our house we take food very seriously. I try to cook most things from scratch and keep things on the healthy side. We try to enjoy more vegetarian and vegan meals, but will happily have BBQ on the weekend. 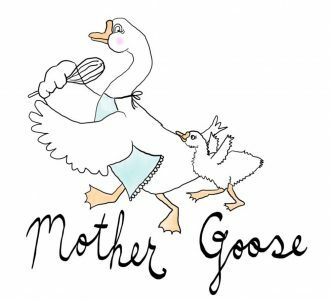 I run another page called Little Goose ,where I write about motherhood, sewing and everything else. I also created Baby Food Recipes Dubai Page on Facebook, where for the past two years I share my homemade meals for my daughter. I hope you can try some of the recipes and post your comments. Love your blog! 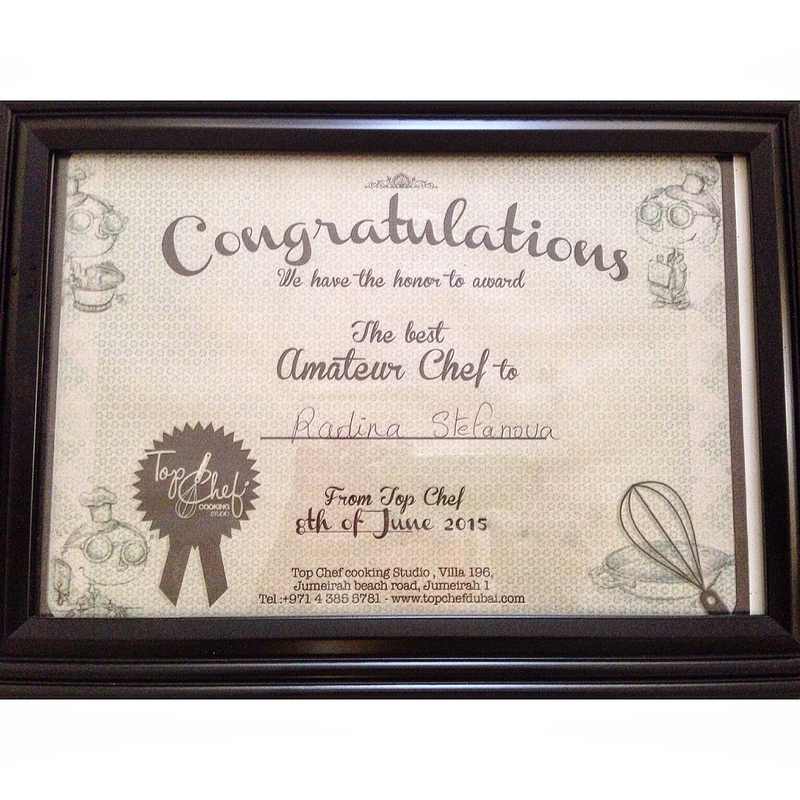 Would you like to submit a recipe to mine, and be featured on Jeddah Blog? 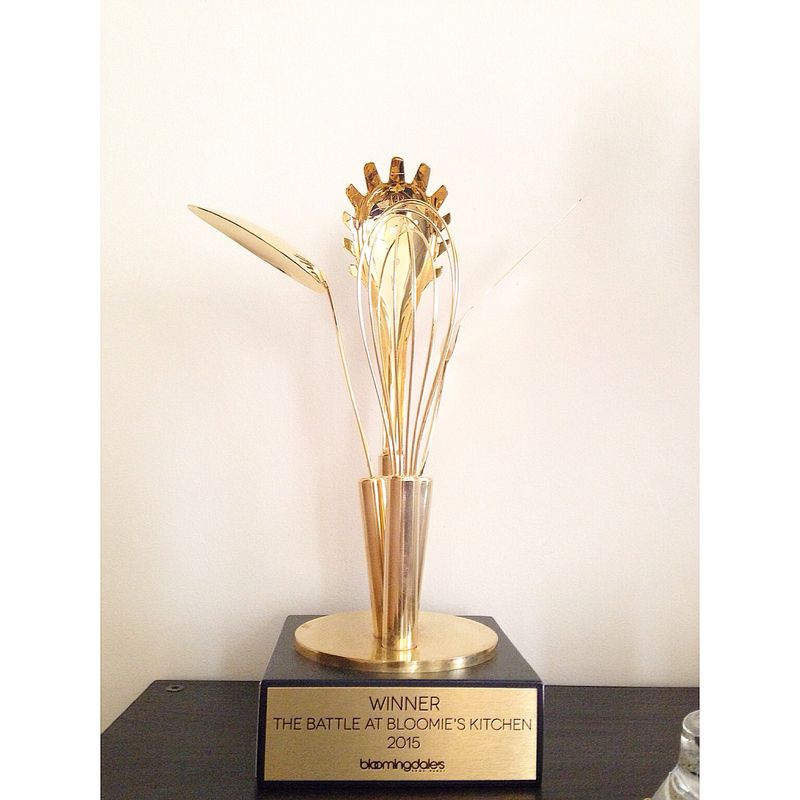 I have many lovely photos from the top chef event.. Can you send me your number so I send them to you by whatsapp? It’s a way for bloggers to show appreciation to other bloggers. Thank you Antonio! I hope you will try some of the recipes:) Good luck. Oh be sure, as soon I’ve got the time, Radina 🙂 In the meantime wish you a great day.